Blackadders has bolstered its employment law team with the appointment of Donna Reynolds as a partner. 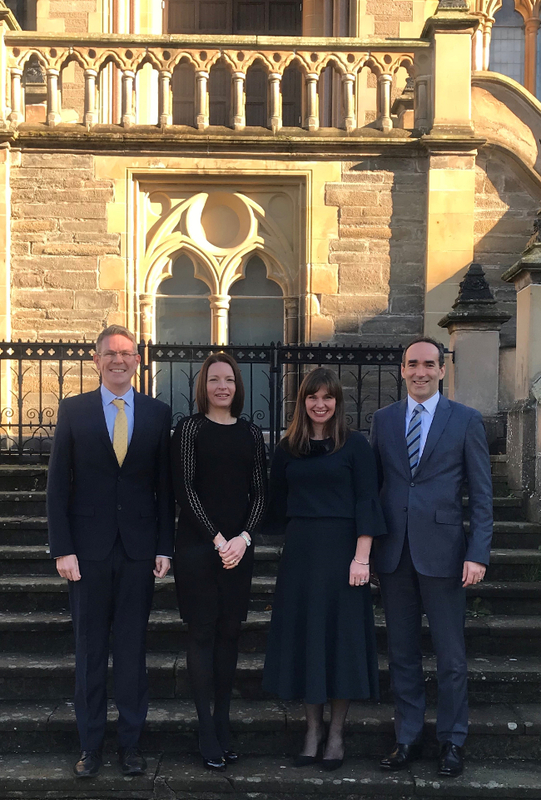 Ms Reynolds, who will be based primarily in the firm’s Edinburgh office, has 15 years’ experience and is accredited by the Law Society of Scotland as a specialist in her field. She has advised both employees and employers on a wide variety of issues and has a niche in discrimination law. The firm’s corporate and commercial team has also welcomed Suzi Low as an associate solicitor. Ms Low, who is Dundee based, previously worked in the finance team of an international law firm and advises on a full range of corporate work, including M&A, investment rounds, corporate restructurings and banking and finance. Campbell Clark, head of Blackadders’ business services group, said: “Securing lawyers of Donna and Suzi’s calibre will help us to sustain the strong growth we are experiencing in both employment and corporate.